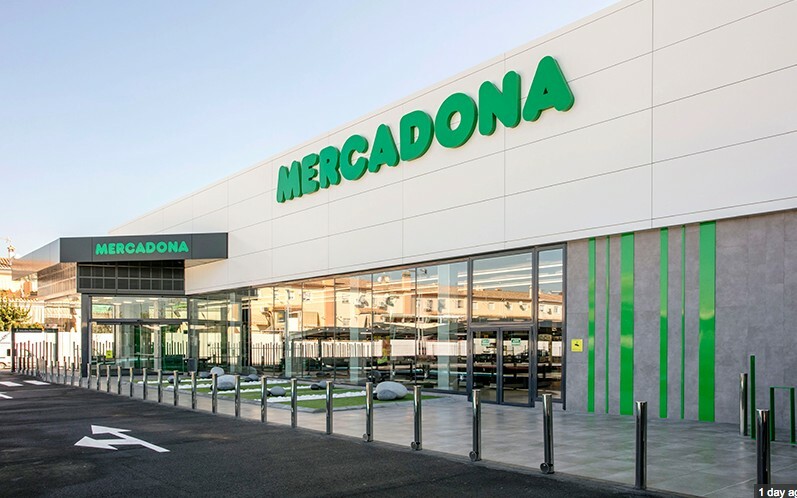 Mercadona has said it is on course to fulfil its pledge to remove plastic shopping bags from all its stores by April and replace them with greener alternatives. Over the next three months, the Spanish retailer will substitute plastic carrier bags with ones made from paper, raffia, or recycled, for which customers will be charged between €0.10 and 0.50, completing a process initiated last year. 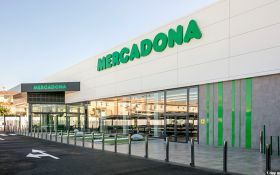 “In this way, Mercadona is reinforcing its commitment to sustainability, a commitment that led us in 2011 to be the first company in the sector to introduce initiatives to reduce the use of single-use plastic bags,” the retailer said. From July 2018, Spanish customers have had to pay for plastic bags and by 2021 they will be banned throughout the country.